Here’s another dimension of the move toward outcome-based pay for providers. 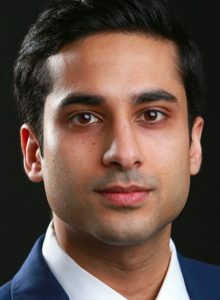 In a recent New York Times op-ed piece, Dhruv Khullar, a NewYork-Presbyterian Hospital doctor and researcher at the Weill Cornell Department of Healthcare Policy and Research, reflects on the difficulty in reaching similar outcomes for patients with radically different incomes and lifestyles. Read the complete piece — Is It Getting Harder to Care for Poor Patients?” — here.